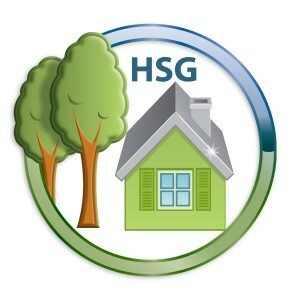 The Healthy Sustainable Gardens (HSG) Program provides the gardening public with greater access to recycled organic products through promotional campaigns and offers through retail gardens and landscape centres. Many gardeners wonder what happens to their kerbside council collected organics or organics they drop off at waste management centres. This program helps make our communities more sustainable and less reliant on imported or non-sustainably sourced products. Using recycled organic products not only helps preserve natural resources but also improves gardens soils structure, water holding ability and nutrient retention along with many other benefits. Check with your local council if there is a Healthy & Sustainable Gardens Program operating in your community.